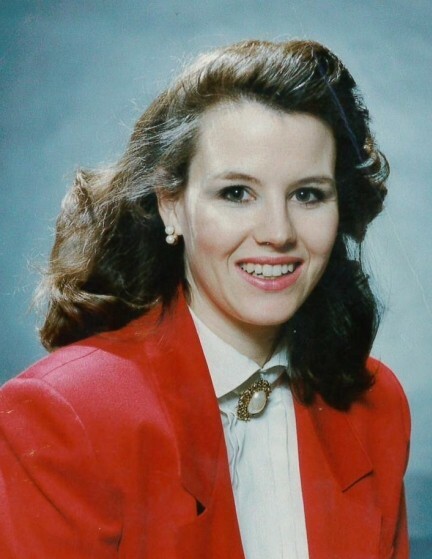 Obituary for Cornelia Ann "Connie" McKenna | Drinkwine Family Mortuary, Inc.
Late Friday, October 19th, Cornelia Ann "Connie" McKenna, 57, passed away after a long and difficult illness. She died in peace at home in Littleton, Colorado, surrounded by her two sons, Kieran and Conor, her husband Greg, and her beloved English Bulldogs Clancy and Clara Belle. Connie's parents, Dr. John Burns and Teresa Anna Burns, RN, preceded their daughter in death, and her survivors include her two loving brothers, Michael and Stephen. Connie was born in Cheverly, Maryland and all her life was a proud daughter of that state, attending Elizabeth Seton High School for girls in Bladensburg and later the University of Maryland, graduating with a double major in Journalism and Business. Upon graduation from Maryland, Connie focused on a career in banking which took her to senior positions in Washington DC, Las Vegas and Denver. Connie ultimately transitioned from the world of banking and finance to the tech sector, in which she worked until her illness made it impossible to continue. In addition to the constant care and maintenance of her husband, her two sons and her various dogs, Connie's interests and hobbies included voracious reading and attending sporting events of all kinds - especially Washington Redskins' games. A Funeral Mass will be held for Connie on November 16th, 10:30 AM at St. Mary Catholic Church in Littleton, Colorado, preceded on November 15th, 7:00 PM by a wake to be held at Drinkwine Family Mortuary in Littleton. A reception with the McKenna family will follow the Mass, and the family asks that, in lieu of flowers, contributions be made to the Ray of Hope Foundation of Denver.